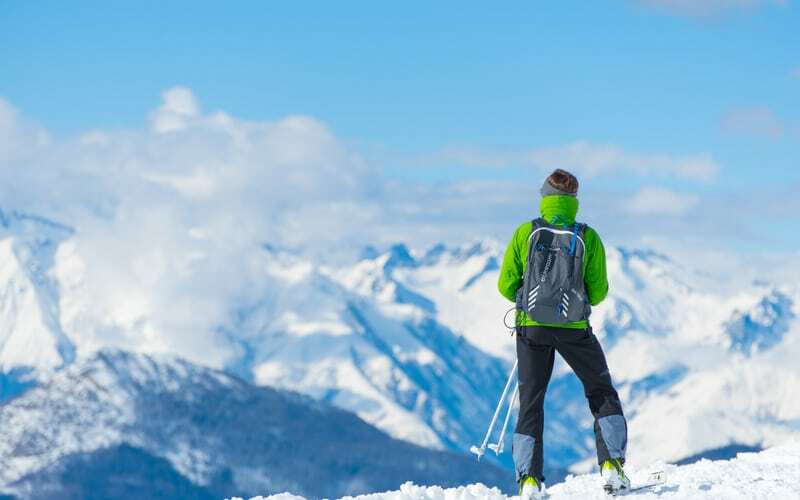 Skiing is a weight-bearing exercise and your knees and joints work hard to bear the tension as your body turns and manoeuvres down the mountainside. This in turn strengthens your knees and gives flexibility to joints and muscles. Your bones are made stronger by bearing the weight impact on your legs which can help to counteract osteoporosis and other knee and joint damage. People often ask how many calories do you burn when skiing? According to Harvard Medical School, a person weighing 11 stone burns 223 calories in 30 minutes of downhill skiing. Which is amazing when you think how many calories you burn over a whole week of skiing several hours a day! This is why it’s important to keep your energies up by enjoying the delicious chalet food on offer during your ski holiday! We work with chefs to carefully design our menus which are not only lip-smackingly tempting, but specially devised for keeping up the energies and nutritional needs of skiers and snowboarders. Skiing regularly can keep you fit and trim, which keeps your heart and body healthy. Without having good balance and a strong core, skiing is almost impossible. The deep core muscles which are required for helping you to balance (including the abdominal muscles and the pelvic floor muscles) are essential stabilisers and all get a really good workout when you ski. A huge health benefit of skiing is when you work on deep core stabilisation this in turn supports your whole system; from your breathing, posture and even your digestion. Strengthening your pelvic floor muscles supports your internal organs and is advantageous to your whole body. There are proven psychological benefits to being out on the slopes. Not only will you benefit from increased vitamin D intake from being outside all day (thus counteracting depression and seasonal mood disorders), but the ‘feel good’ chemicals in your body – endorphins and adrenaline – are heightened when doing an activity like skiing. Skiing outdoors can elevate mood and create a greater sense of well-being and happiness, which we all know and which is why we love skiing so much! So there you have it, 5 health benefits of skiing which confirm why this sport is the sport of kings (and queens)! 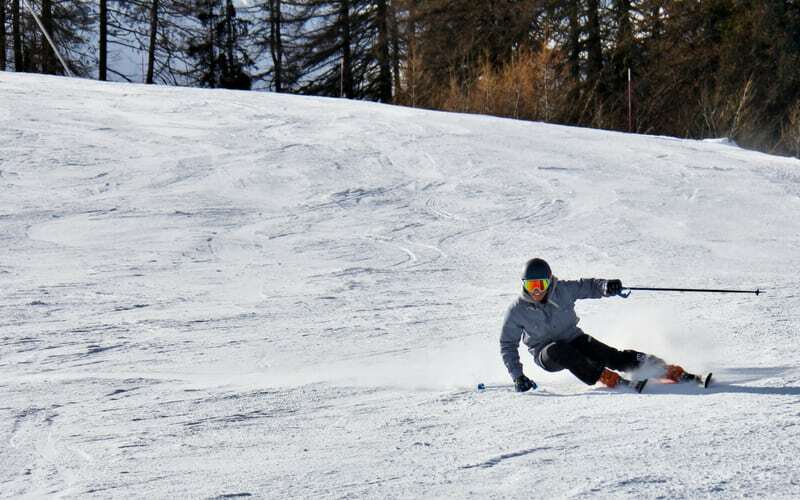 Meribel Valley where we are based is perfect for every level of skiing and snowboarding. The beautiful tree-lined Altiport provides wide open and gentle slopes for beginners, while fantastic views from the top of Mont Vallon (at nearly 3000m) and Olympic lifts showcase the area’s natural beauty. Come and join us and experience the health benefits of skiing firsthand, we can’t wait to welcome you!